The Ministry of Finance of the Slovak Republic has issued a methodological guideline to ensure a consistent interpretation of the taxation of income from the sale of virtual currency within the meaning of the Income Tax Act. The methodological guideline also determines the method of valuation and recognition of virtual currency. How does the Slovak ministry define virtual currency? Virtual currency means a digital bearer of value that is not issued or guaranteed by a central bank or a public authority, nor is it necessarily linked to legal tender, does not have the legal status of currency or money but is accepted by some natural or legal persons as a means of payment. The acquired virtual currency is considered from the accounting point of view as a short-term financial asset other than cash and is recognised at a special synthetic account within the accounting group 25 – Short-term financial assets, which will be added by an accounting entity in accordance with the Act on Accounting. Analytical records are kept according to the different types of virtual currencies. An accounting entity that is not established for business purposes accounts for virtual currency on an analytical account to the account 251 – Equity securities for trading. Virtual currency is valued at fair value at the date of acquisition as the securities for trading. This also applies in the case of a micro entity, an accounting entity not founded or established for business purposes and an accounting entity that accounts in a single-entry accounting system. Virtual currency obtained in the mining process is reported up to the date of its disposal by exchange or otherwise in the off-balance sheet or the auxiliary book, as appropriate. On the day of the implementation of the exchange, it is recognised at fair value. The assets (other than cash) acquired in exchange for the virtual currency are measured at the date of the accounting case at fair value – the market price of the virtual currency. This valuation is considered to be the input price of the asset also for tax purposes. The same procedure applies to the valuation of a virtual currency acquired for another virtual currency on the date it is credited to the virtual currency wallet. 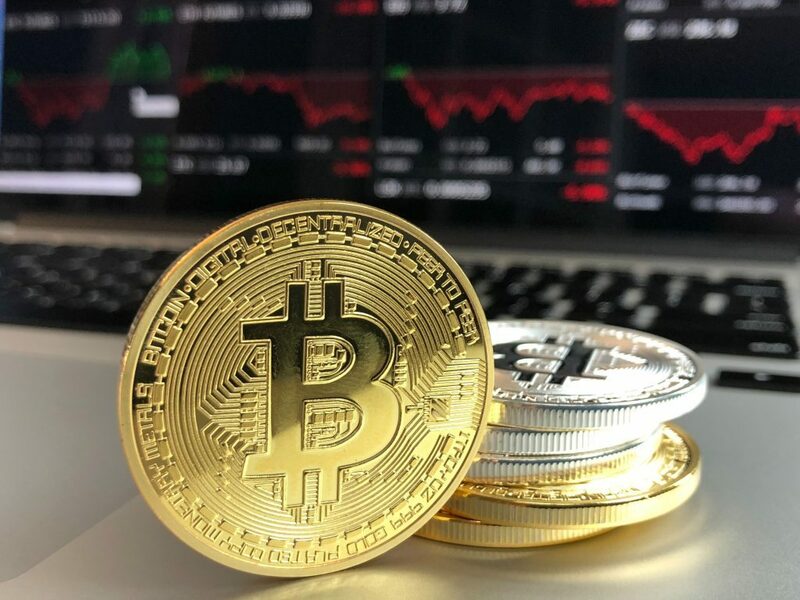 The differences arising in the accounts up to the time of crediting or debiting the virtual currency are accounted for with the effect on the business income. In order to measure the decrease in the same type of virtual currency, an entity may use the weighted arithmetic mean method or the FIFO method (whereby the first price to measure the increase in an asset type is used as the first price to measure the decrease in that asset). In this context, it is important for the entity to adjust the measurement of virtual currency in its internal regulation. As of the date on which the financial statements are prepared, the virtual currency is not revalued to fair value. If you have tax and accoutning questions about bitcoins, virtual currencies and mining contact our tax experts in Slovakia!